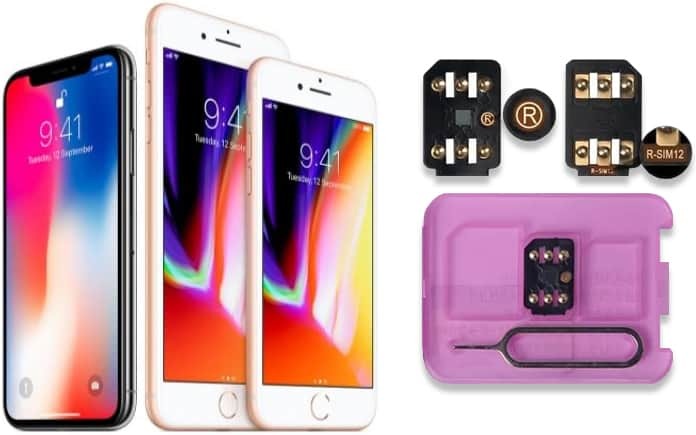 R-SIM 2 is a robust hardware solution for iPhone unlocking. 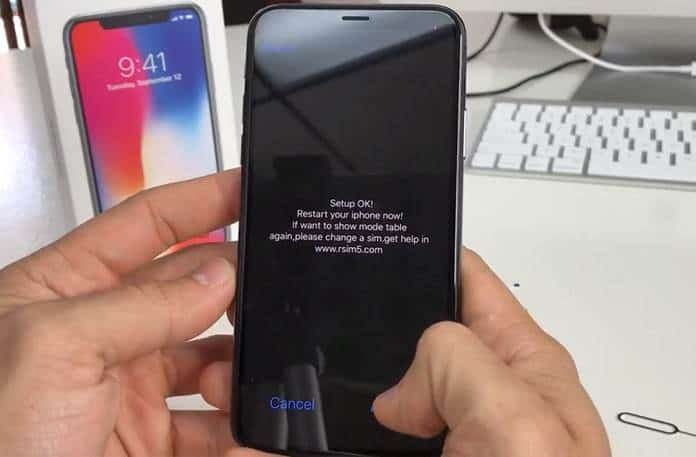 It works on iOS 11.3.1 or lower iOS version and can unlock iPhone 5, 5c, 5s, SE, 6, 6 Plus, 6s, 6s Plus, 7, 7 Plus, 8, 8 Plus, and X. Unlockboot is offering an R-12 SIM unlock chip that’s legit, stable, reliable, and 100% original. One of its best features is that the cellular data works great and it allows you to enjoy 4G and LTE speeds on your iDevice in any location (the carrier you’re using determines the speed). 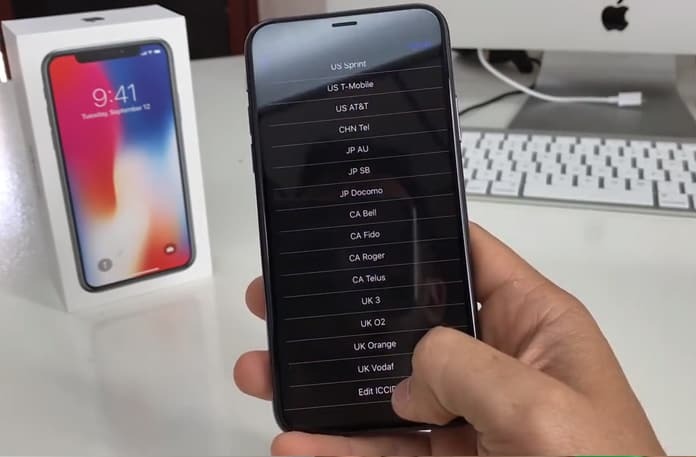 R-SIM 12 features an ICCID (100+ working inside) that’s automatic and quite easy to configure to use iPhone with other SIM cards. The smart menu helps users configure the card in less than five minutes. R-SIM 12 works perfectly well with the newest iOS versions and the latest iPhone models. Step 1: Take out SIM tray from device, and place SIM over R-SIM chip. 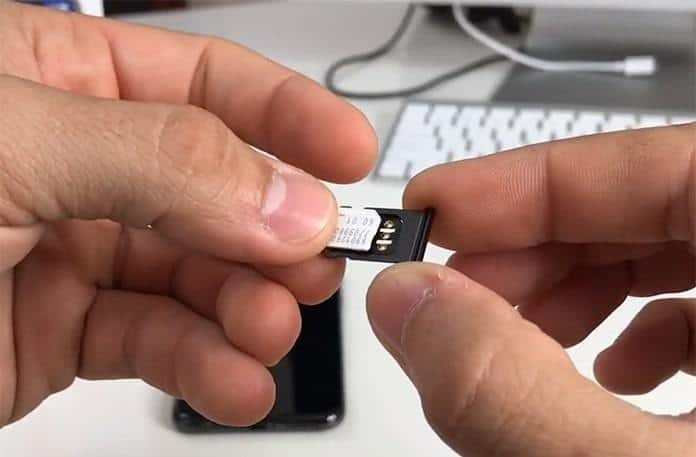 Step 2: Put SIM tray back inside iPhone. 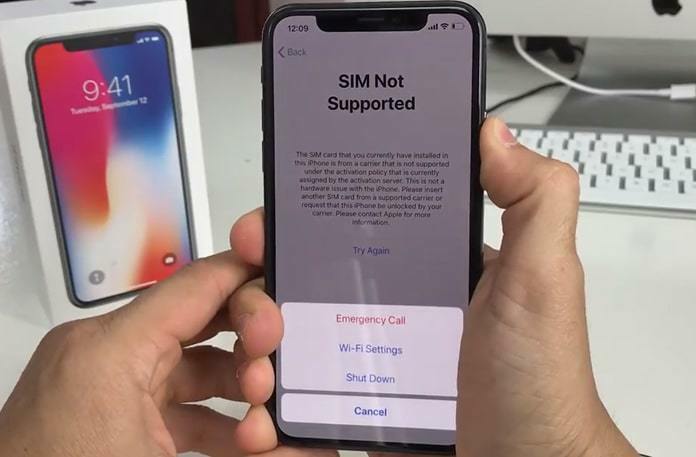 Step 3: When “SIM not supported” message appears, just press and hold Power and tap emergency call. 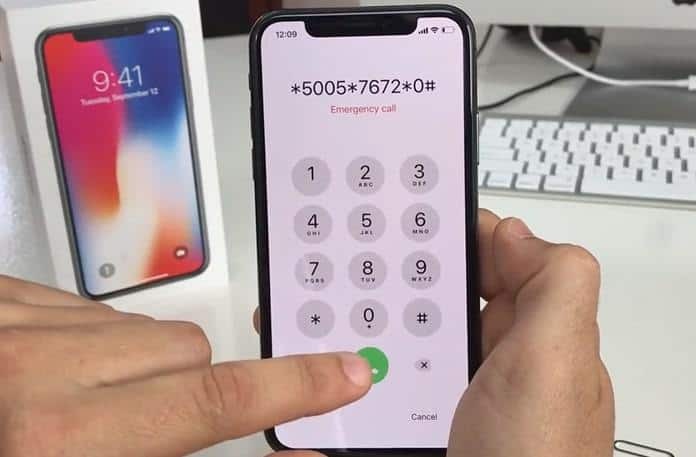 Step 4: Enter *5005*7672*0# and press dial. Step 5: Now a menu showcasing networks will display on the screen. Scroll down and tap Edit ICCID. Step 6: Enter one of the ICCID codes from our list below and tap Send. Step 7: When you see the Setup OK message tap Accept. Reboot iPhone to apply the R-SIM configuration. Once rebooted, the iPhone is unlocked and can work with new SIM card. The configuration remains saved inside the chip of the R-SIM chip. R-SIM doesn’t remove iCloud Activation Lock. The solution may not remain. For a permanent unlock for carriers like AT&T, O2, Vodafone, etc., we suggest factory unlock. However, it’s fine to use R-SIM if you don’t have the budget. R-SIM can be used without then original SIM. But the carrier of the device should be known. Use our IMEI checker service to see original carrier. iOS version shouldn’t be updated before the user confirms that his/her card is compatible with the new version. It’s best to disable over-the-air update. Lastly, make sure your shipping address is valid, as R-SIM ships immediately once the payment is received. Each R-SIM is tested to ensures it works perfectly, but we do offer refunds too if it doesn’t. R-SIMs are shipped from India, China, Russia, UK and the US depending on the user’s location. Lead receiving time is 5-10 working days. Feel free to get in touch with UnlockBoot support if you have any questions related to unlocking or ordering R-SIM.